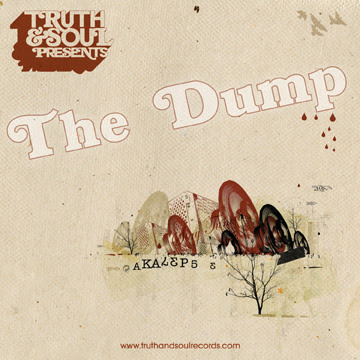 Truth & Soul is proud to present a new podcast from DJ Akalepse & Gil Parker entiteld THE DUMP. A mix of choice hip-hop, funk & soul. Click here to download and discover!